The next part of Auntie M’s catching up from her reading-while-recuperating summer blitz is here! These are historical, set in different eras and sometimes different countries. All are great reads for your fall enjoyment. Eva Makis won the Aurora Maradiganian Gold Medal form the Armenian Geoncide Museum-Institute for The Spice Box Letters. This is a mix of eras, 1985 and 1915, alternating the voice in 1915 of Mariam and in 1985, that of her grand-daughter, Katerina. It’a also a story of how love, culture, food and memory can survive atrocities, and how family ties can make for powerful redemption. 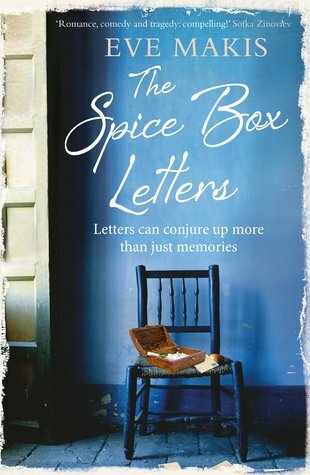 Katerina’s inheritance of her grandmother’s letters and a journal, written in Armenian and kept in a handmade spice box, spark her interest in her heritage. Her grandmother refused to talk about the past, but Katerina, in a visit to Cyprus, does her own investigation to lay the ghosts of the past to rest. What she finds makes for fascinating and sometimes tragic reading, as the story of the Armenian Genocide becomes tangled with Mariam’s life. There is humor along with the Armenian food and culture. Once the reality is known and the mystery is sorted, there will be reunions and tears, but there will also be a future filled with new love. 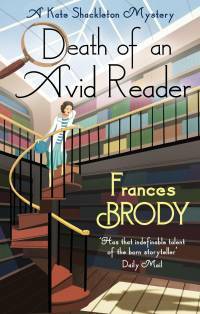 The sixth Kate Shackleton Mystery proves that there’s no stopping Frances Brody and her sleuth in Death of an Avid Reader. Widow Kate is making something of a reputation for herself as an investigator. Think of a more genteel Phrynne Fischer, in the same time period, only set in England instead of Australia. 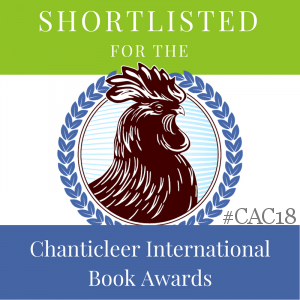 When Kate is engaged by former London society beauty Lady Coulton to find her illegitimate daughter, given up for adoption 20 years ago, she soon hits a dead end. Her attention focuses on a case closer to home after she agrees to take part in a ceremony to expel the ghost of a dead librarian. That’s when the body of a respected professor is found in Leeds Library and Kate wonders if the two cases can be linked. Finding a sick organ grinder and his monkey living in the basement, the police make him their prime suspect, but Kate has other ideas. Her investigation takes her from respectable drawing rooms into the grimy back streets of Leeds, and will lead her into physical danger as she uncovers a deeply buried past crime. And don’t forget that monkey! Accomplished and complex, filled with accurate period details and enough twists to keep any mystery reader turning pages. 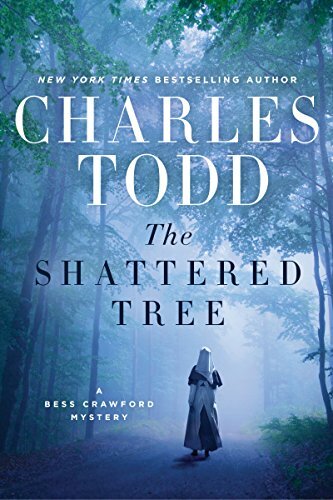 The mother-son writing duo Charles Todd return with their eighth Bess Crawfod mystery featuring the WWI nurse who finds herself on the wrong side of the bed in The Shattered Tree. In France at work after a brief leave, a sniper’s bullet takes Bess out of circulation temporarily. Recovering slowly, her mother’s even allowed a brief hour’s visit before Bess is moved to Rouen for newfangled X-rays after a fever spike. A bit of missed button in her wound is the culprit, but she’s not fit for work yet, and is sent to Paris to a convalescent clinic. This fits in with her plans completely, for it’s here that another patient has also been sent: a man she’d treated who spoke German but was found wearing a French officer’s uniform. Told he’s from the Alsace-Lorraine area should explain his ability to speak German. But Bess is concerned about where his sympathies lie, and when she runs across him in Paris, she has to decide whether to pursue his true identity, and at what cost. Another compelling entry in the series. 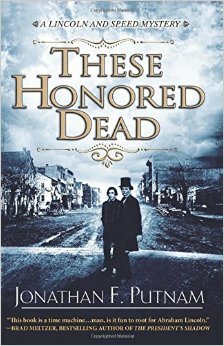 Jonathan Putnam draws on his own trial experience in addition to his wealth of knowledge about Abraham Lincoln to pull off a most amazing debut mystery in These Honored Dead. He introduces a newly-minted lawyer in Lincoln, also newly arrived in Springfield, and sharing bedspace (yes, literally the same bed as those with spaces were rented out in 1837) with Joshua Speed above the man’s general store. Speed is the book’s narrator, a nice touch that allows Lincoln to be seen from his point of view. Lincoln accompanies Speed when he’s called out to the site of a murder. 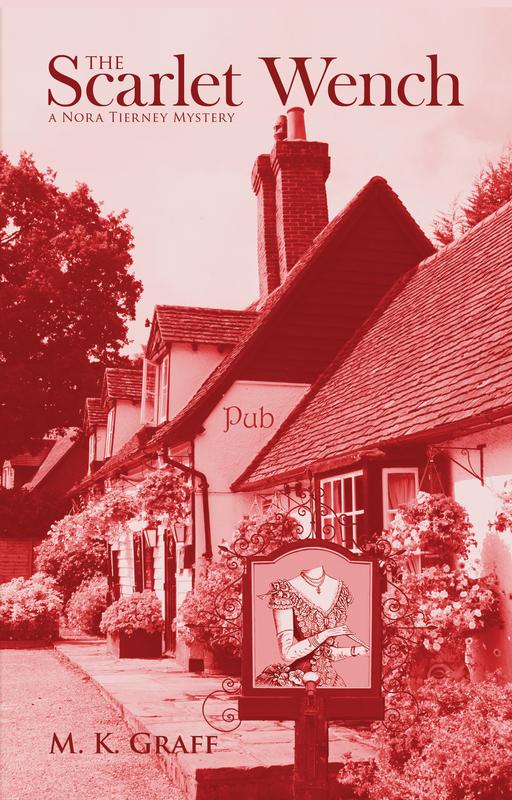 It’s to the home of the Widow Harriman, a fellow store owner in the next hamlet, and Rebecca Harriman had caught Speed’s eye several months before. Their brief affair has left Speed hoping for more. Therefore it’s no surprise that when Rebecca’s niece is found murdered and she’s the prime suspect, that Speed and Lincoln begin an investigation to clear her and find the real murderer of her young ward. But more deaths occur before it’s over. There will be threads to do with slavery and a courtroom scene as Lincoln finds his footing before it’s all ended. 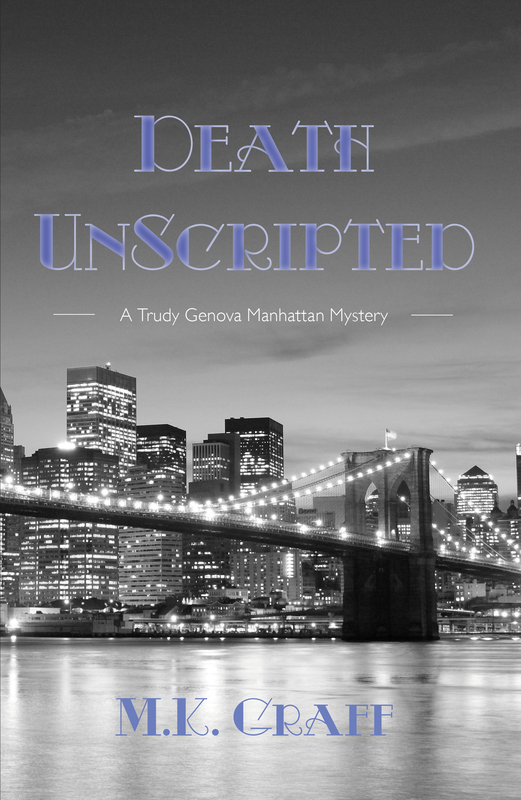 The accomplished start of a new historic mystery series, this is chock full of period details and customs that most readers won’t be aware of, written in the style and language of the time. 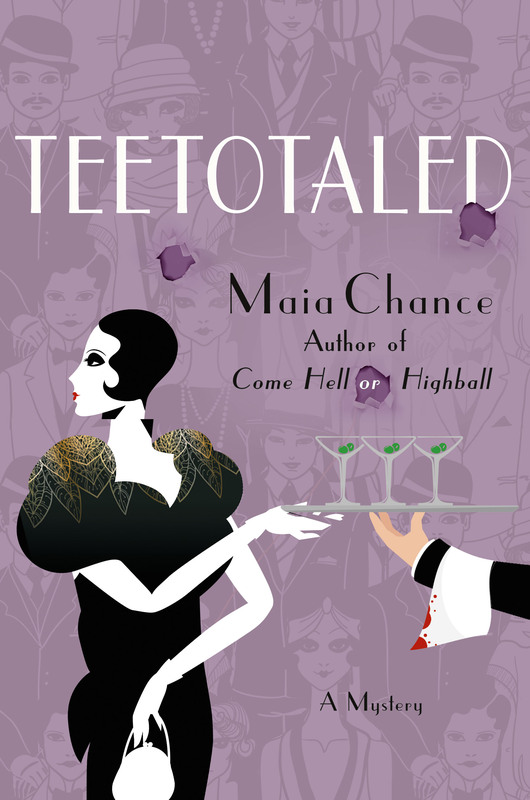 Maia Chance writes the Fairy Tale Fatal Mysteries, but last year she debuted her second series, the Discreet Retrieval series, which started with Come Hell or Highball and continues with Teetotaled. Ashley Weaver’s Amory Ames series has developed a nice following after the previous two entries. 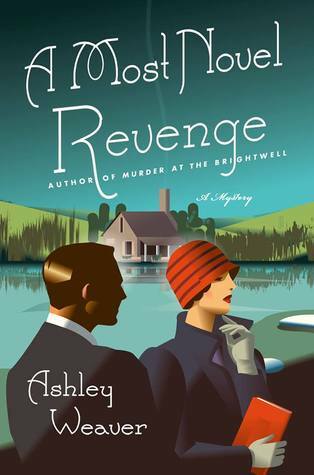 The third, A Most Novel Revenge, brings us into the 1930s. Amory and husband Milo, together happily for a change, are planning a winter trip to Italy when her cousin Laurel intervenes. They are needed at Lyonsgate, the English country estate of Reginald Lyons. The house is filled with a nicely eccentric cast, including a notorious socialite, Isobel Van Allen, whose visit at the house has everyone on edge. Isobel’s first book, The Dead of Winter, was a fictionalized version of a murder that took place at Lyonsgate. Now she’s back to write a sequel and tell all about that night, and except for Amory and Milo, everyone else was present during that murder–and many of them have been Isobel’s lover. Of course it will be Amory who finds the dead body and comes into the sights of the inspector on the case. But it will also be Amory who untangles long-held secrets from the past to break the case. 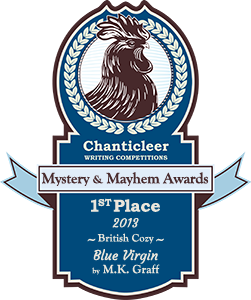 A classic country house English mystery.